Join us for the 2018 Oregon Vintage report as we unfold the growing year from a data-driven perspective in one of the world’s most exciting wine growing regions! The Vintage Report is an excellent opportunity to learn about the most exciting themes in modern winegrowing and reflect on the previous year’s growing season. 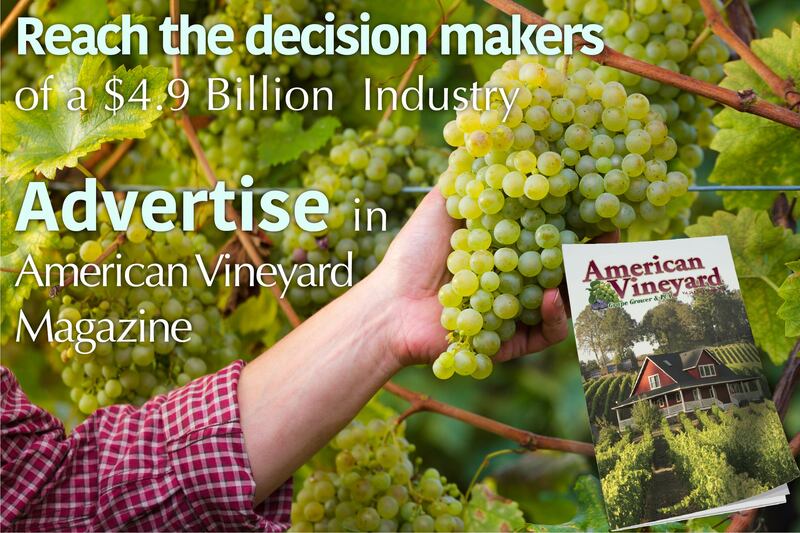 Connect with the brightest minds in viticulture and enology while exploring major themes from the 2018 growing year. Please note, this event is open to winery and vineyard professionals including winemakers, assistant winemakers, viticulturists, vineyard managers, winery owners, event sponsors and other vineyard and winery staff.